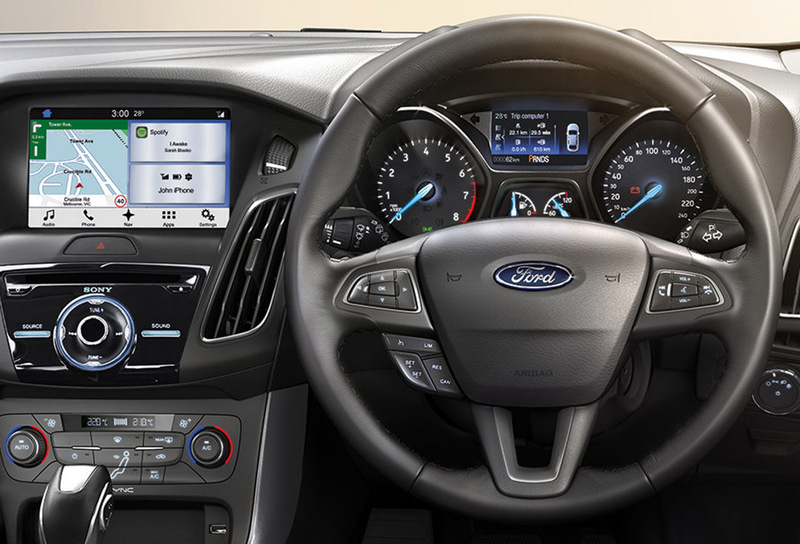 The always crowd pleasing Focus is now even better - with sleek modern styling, 8-inch colour touchscreen with satellite navigation and a 5-star ANCAP safety rating. 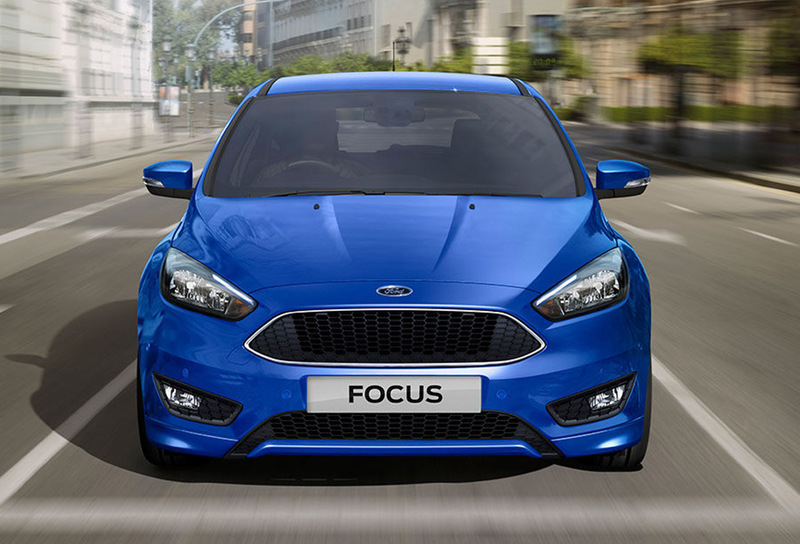 An all-new transmission and zippy efficient engine combined with Focus' agility and precision give you the most addictive driving experience you could ever wish for. 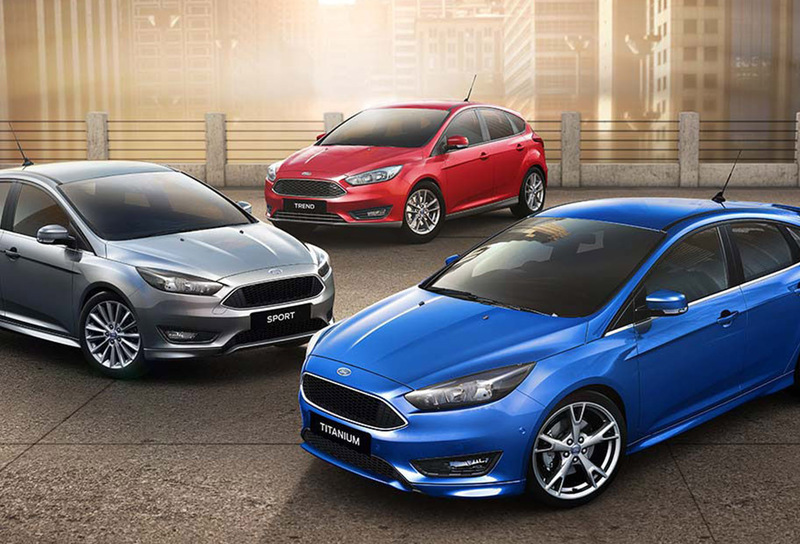 Whether you’re after thrilling performance, impressive technology or the utmost in comfort, there’s a Focus for you, whatever turns you on. 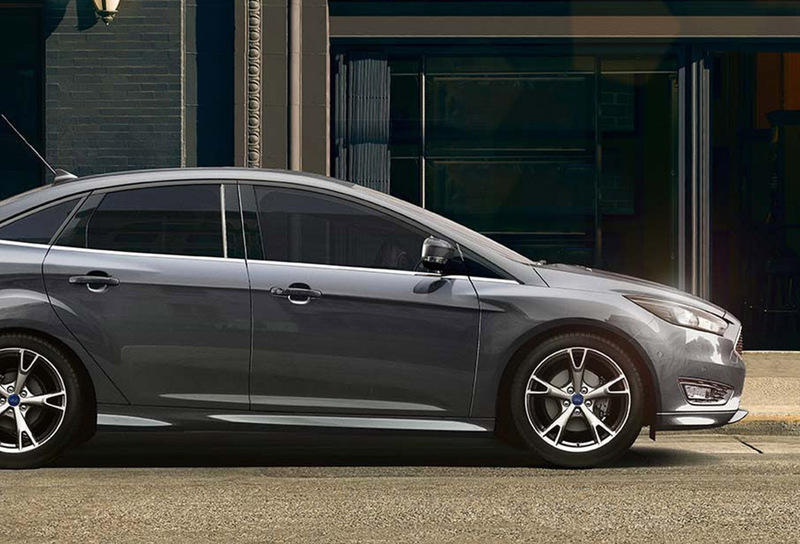 With a transformed front-end design, sharp detailing, and new alloy wheels — the 2015 Focus is a distinctive presence wherever it goes. 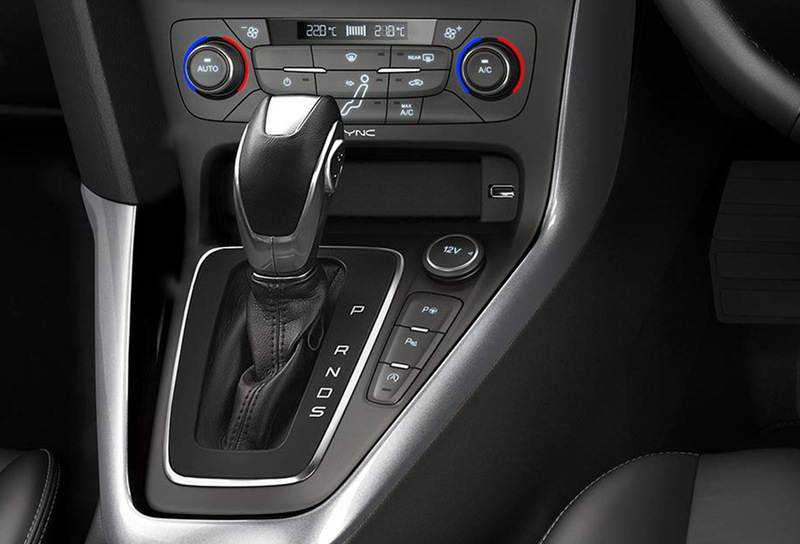 The clean, modern interior with intuitive controls plays a large role in delivering a superior driving experience. Use simple voice commands to make calls, play music, adjust the interior climate, use satellite navigation, and even have text messages read aloud. 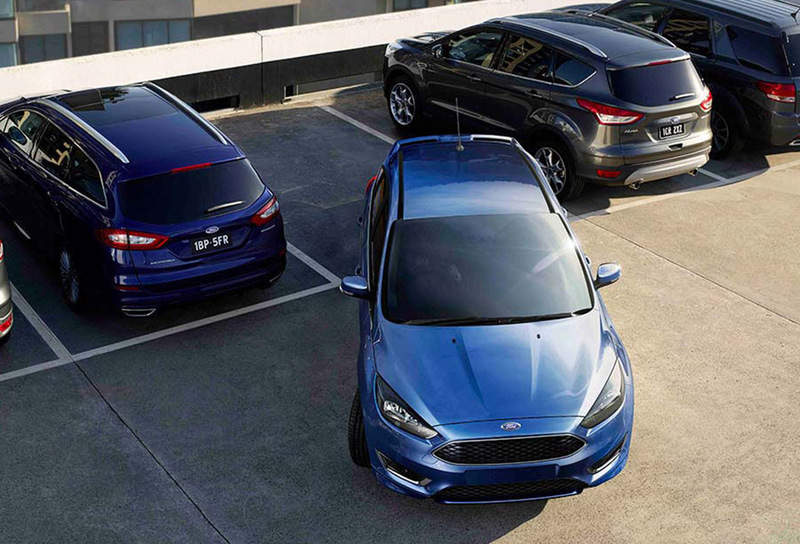 With six airbags, Dynamic Stability Control* and Anti-lock Braking — it's little wonder the Focus was awarded the highest ANCAP safety rating possible. 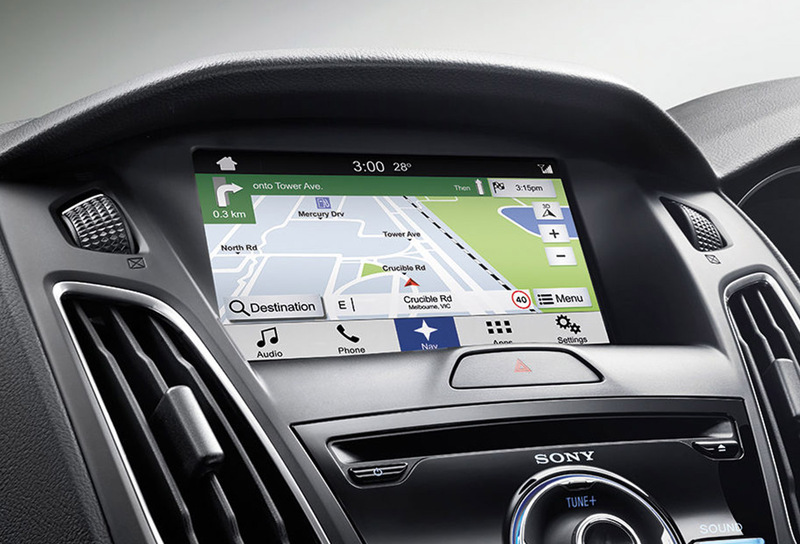 Enhanced Active Park Assist* helps you find a parking space. Then it steers you in hands free. All you have to do is operate the accelerator, brake and gears. 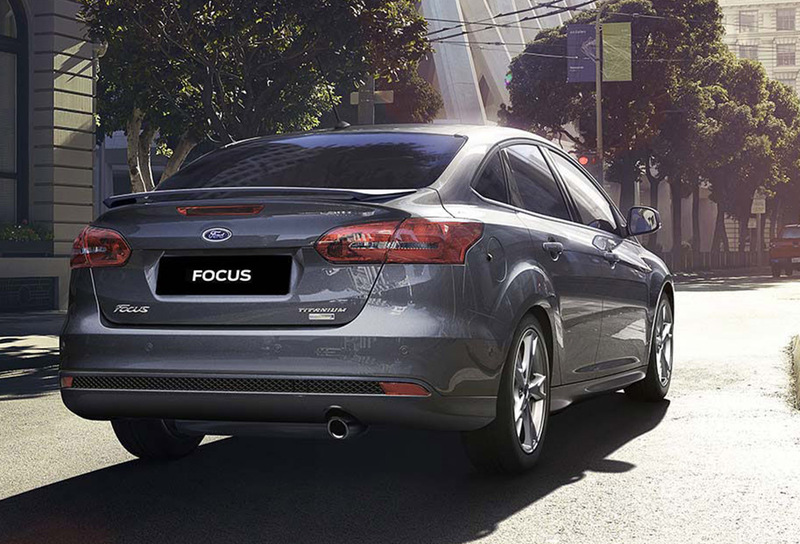 The 2015 Focus combines our latest engine and transmission technology to deliver a dynamic driving experience.